Our white horn Kratom has been sustainably harvested from the forests of Borneo (Kalimantan) by local wildcrafters. 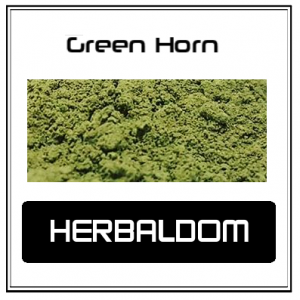 It is known as horned white vein Kratom due to the prominent the jagged horn like edges. 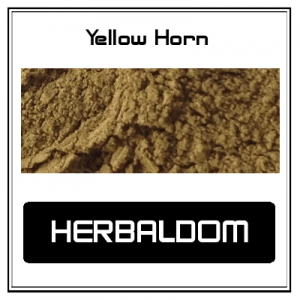 It is a finely powdered white horn. 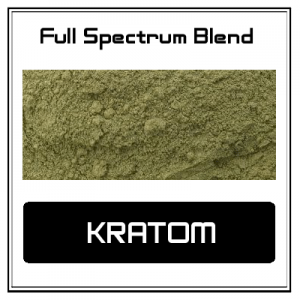 The above statements have not been evaluated by the Food and Drug Administration. This item is not intended to diagnose, treat, cure, or prevent any disease. All purchasers of this product and any other on this website must be 18+ years old. 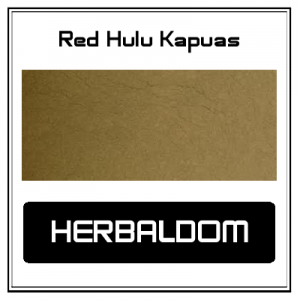 This product is a botanical raw material, it is not packaged, labeled, or marketed for human consumption by Herbaldom.com. Consumption of this material could be harmful. Please ensure that this item will be used legally in your jurisdiction and will be securely and properly stored away from children before you purchase. 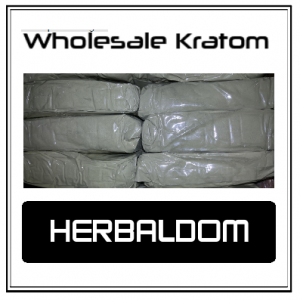 Herbaldom.com is your online source and supplier of White Horn kratom powder and other raw botanicals. Please contact us with any questions using our contact form.